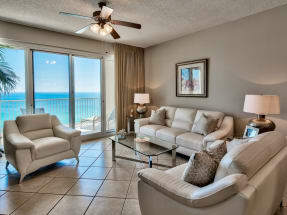 Welcome to Tops'l the Tides Vacation Rentals! 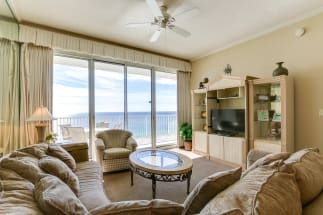 Emerald Coast by Owner is your premiere vacation rental service for this area, and we're proud to offer you some of the most luxurious condos on the market. 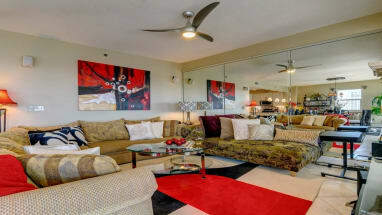 This complex offers you a variety of amenities including Wi-Fi, athletic courts, perfect location, beautiful scenery, indoor and outdoor pool, hot tub, spa, exercise room and more! If you leave the complex however, you're in the perfect spot to take full advantage of all the fun things there is to do around here. Some popular things to do include parasailing, deep sea fishing, paddle boarding, jet ski rentals, golfing, bowling, rock wall climbing, boat tourism and so many others. A place we recommend you check out is the Destin Commons, an outdoor mall with over 90 stores and a few traditional restaurants! As for food, there is a large variety of delicious seafood eateries along the coast that'll do anything but disappoint you. 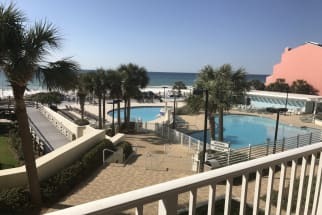 Scroll down now to view our selection of condo rentals at the Tops'l The Tides in Sandestin Florida! When you book with Emerald Coast by Owner, we make it easy for you to contact the property owners directly and book your condo rental directly with them. ECBYO does not charge any service fees when you book with us, so book online today and save!